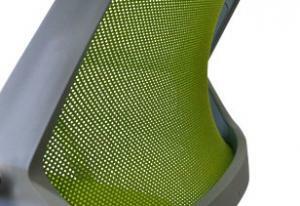 Teknit is the leading US designer and producer of innovative technical weft knits. This exciting capability exploits the limitations of woven textiles, making it possible to create tailored components designed for a specific application with an almost unlimited potential of patterns and designs. Whether it’s task, transportation, or auditorium seating, fabric partitions and screens, or even decorative accessories, the realm of applications are extensive for this advanced expertise. Teknit is the leading US designer and producer of innovative technical weft knits. This exciting capability makes it possible to create tailored components designed for a specific application with an almost unlimited potential of patterns and designs. Whether it’s office or auditorium seating, fabric partitions and screens, or even decorative accessories, the realm of applications are extensive for this advanced expertise. More information on our 2D flat knit patterns available exclusively through Guilford of Maine in a variety of sizes to fit your needs. 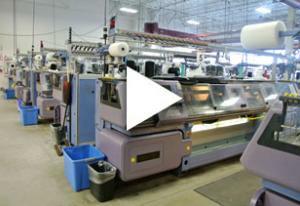 Check out our short video of how Teknit parts are made in a single stage, no waste process. What Are the Benefits of a Knit? 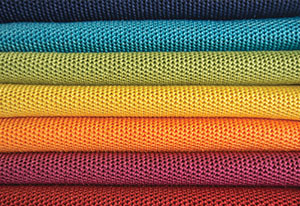 Quality, comfort and more all add up to a product that is superior in many ways to woven textiles.